In the Advanced Ongoing IFS Classes you learn advanced techniques and understandings that go beyond what I teach in the Basic and Exiles Courses. In addition, the whole group works together on important psychological issues such as procrastination, the inner critic, depression, eating issues, and many more. Therapists also have a chance for advanced training and consultation on IFS. 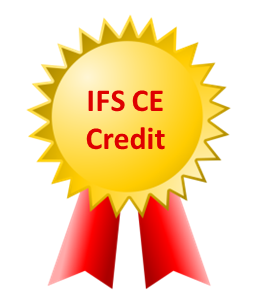 These classes are approved for IFS CE credit. There are 4 classes. Click here for detailed information about the classes, schedules, and how to join. Register even if you can’t attend either webinar. You will receive a replay afterward.